Quality assurers. Wordsmiths. Specialists. Experts. foundation of a job well done. 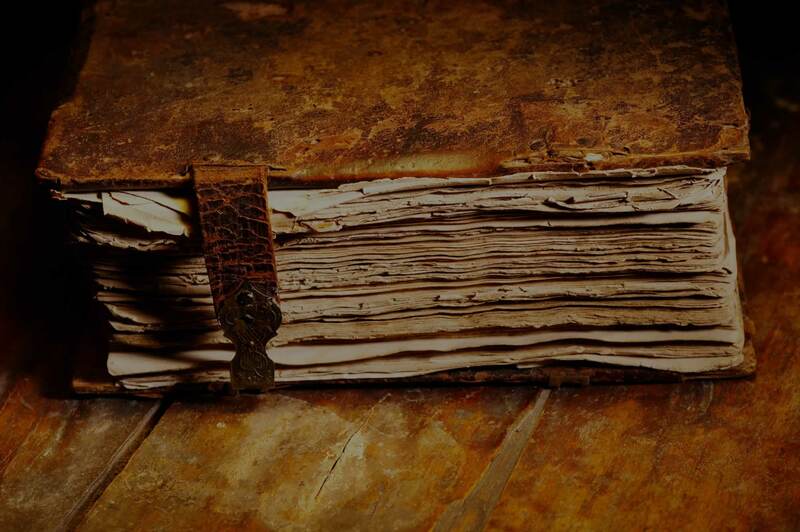 In business, as in life, words are our most precious tool. When communicating across borders and cultures, misunderstandings can be costly and damage your hard-earned reputation. Your words deserve skillful crafting for maximum impact on your target audience. 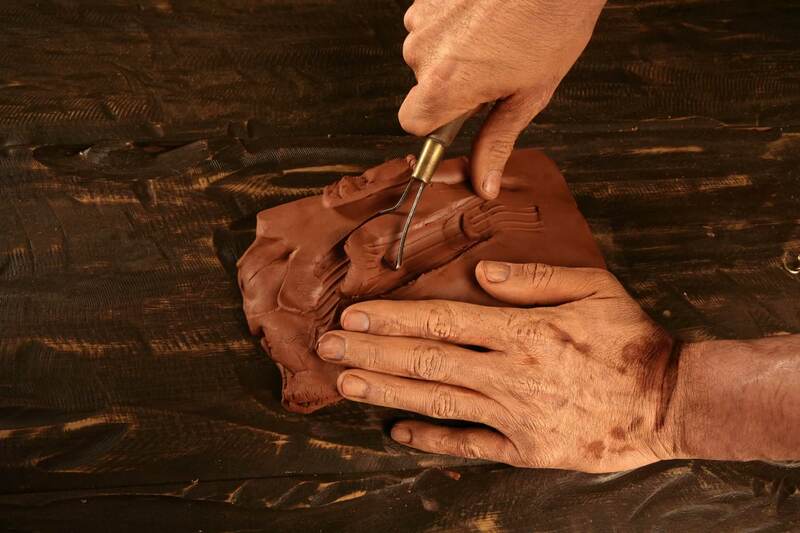 Picture an intricate, handcrafted sculpture. To create it, the craftsman must take the time to painstakingly recreate his vision. After working for a while, he stands back to assess his creation and make adjustments, repeating the process until his work is perfect and he is entirely satisfied. L’Atelier makes sure that your translation is a work of art. … and meticulous quality assurance mean that your message is retained, while ensuring that it fits the needs and expectations of your intended readership. 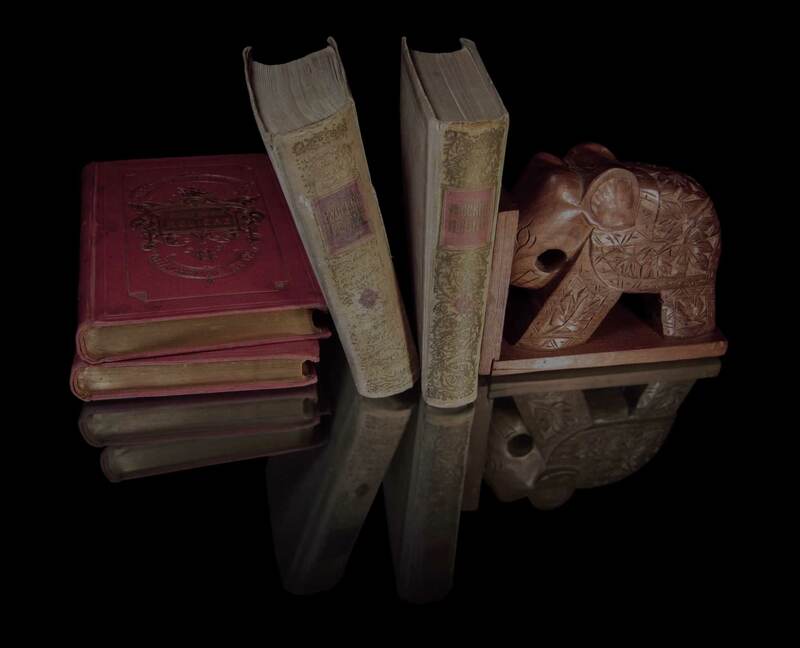 Are you looking for an artisan translation service that values your content? 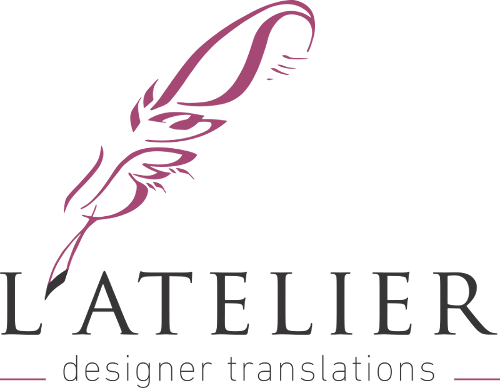 Make L’Atelier your translation partner for the Arabic and international markets. We, at L’Atelier, provide professional translation services, acting as a guide for clients to their respective target markets. We seek to break the language barriers across the world with our International Business Cycle. In addition to handling legal and marketing documents, our team of certified translators also takes pride in providing website translations. Our motto is to strive for the localization of the world. We understand that our clients are often busy people who need to work with translation agencies in Lebanon as a part of a bigger project. 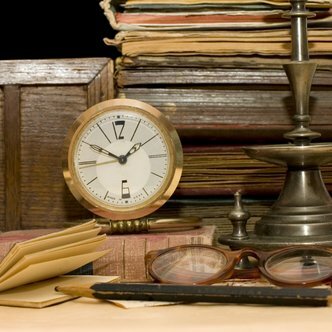 Our team of experts makes sure that their valuable time is not wasted. All our specialists working in professional translation services implement the best feasible solution to ensure the best possible outcome. We guarantee quality translations for every project. Our translators are the best in all translation companies in Lebanon. They are hand-screened and checked before they join the team. We also pride ourselves in providing Real Time Reviews for every project. This ensures that every time a project is being translated, a reviewer is tasked with proofreading to guarantee a good translation from start to finish. Here at L’Atelier, one of the premium translation agencies in Lebanon, it is all about You! Customer Relations are a major contributor to our stay at the top as one of the best translation companies in Lebanon. We guide our clients through all difficulties concerning their translation needs.